Diaz, though, mentioned numerous times throughout the press conference that it was McGregor or bust. He apparently meant it, announcing on Twitter.com that he is shutting down training camp and heading out of town. It’s hard to blame Diaz for losing patience. First, he was never a fan of the immediate rematch, considering that he torched McGregor inside two rounds and made him tap at UFC 196 last month. Then McGregor “retired,” “un-retired” and, incorrectly, announced earlier today that the fight was back on … all in the span of about six whacky days. The back-and-forth drama is just too much. 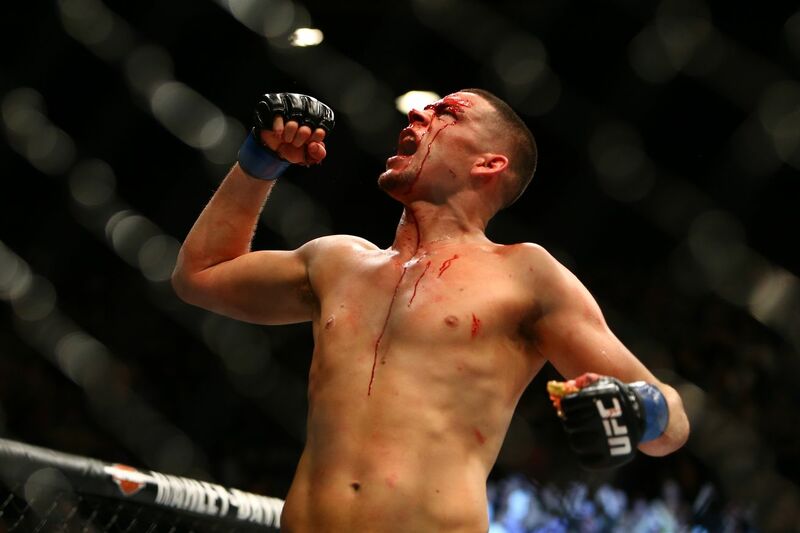 And rather than get sucked into more madness, Diaz plans to remove himself from the situation, relax and spend all that money. Who knows, maybe he’ll get a call from White and Co. between tequila shots and agree to compete inside T-Mobile Arena in Las Vegas, Nevada, on July 9, 2016. Don’t laugh: It proved to be a recipe for success last time.